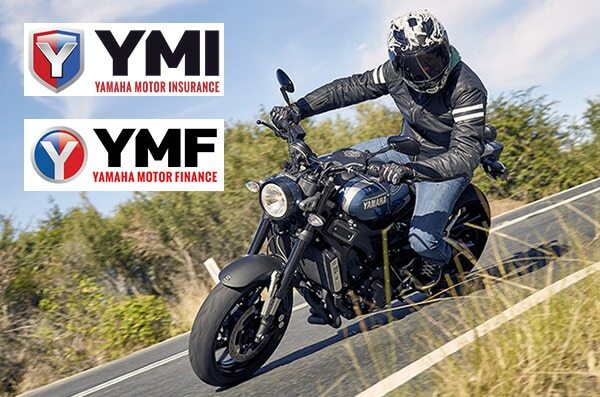 S&P Motorbikes are an authorised supplier of Yamaha Motor Finances (YMF) and Yamaha Motor Insurance (YMI) from Yamaha Motor Australia Pty Ltd which can help you purchase and protect the products you want. Make your dreams a reality. Offering you peace of mind cover, Yamaha Motor Insurance is the ultimate in motorcycle and pleasure craft protection at very competitive rates. 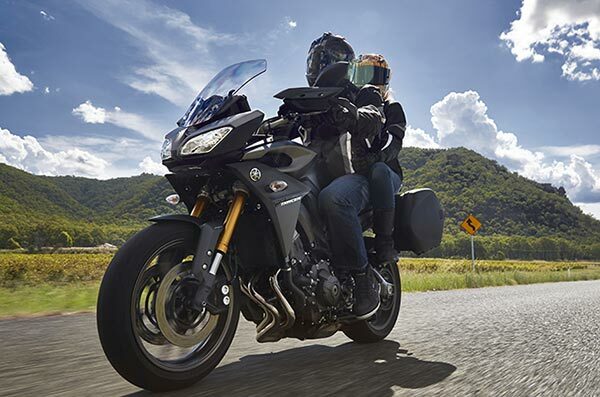 If you’re looking to finance your new Yamaha product you have come to the right place, Yamaha Motor Finance provides real value at great rates. S&P Motorbikes supplied Yamaha Motor Finance is a great way to enjoy your new product sooner rather than later. With very competitive rates and flexible loan terms you can tailor an insurance offering to suit your specific needs. Apply today! 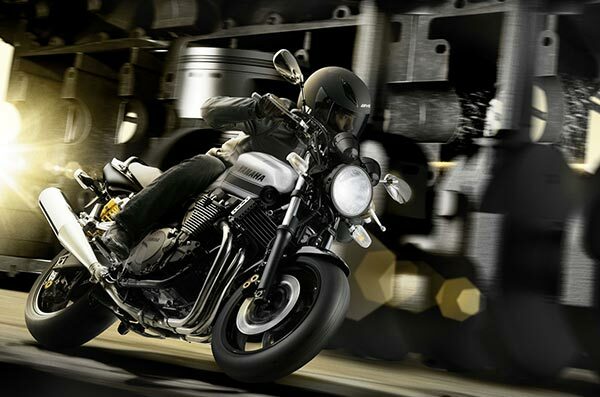 Looking for motorcycle insurance that has been specifically designed for Yamaha motorcycles? Check this out…3 years new for old replacement and a lifetime guarantee on all authorised repairs. Speak to us today.